The POWERplus Goldfinch is a multifunctional solar light in the Home & Garden line of POWERplus. 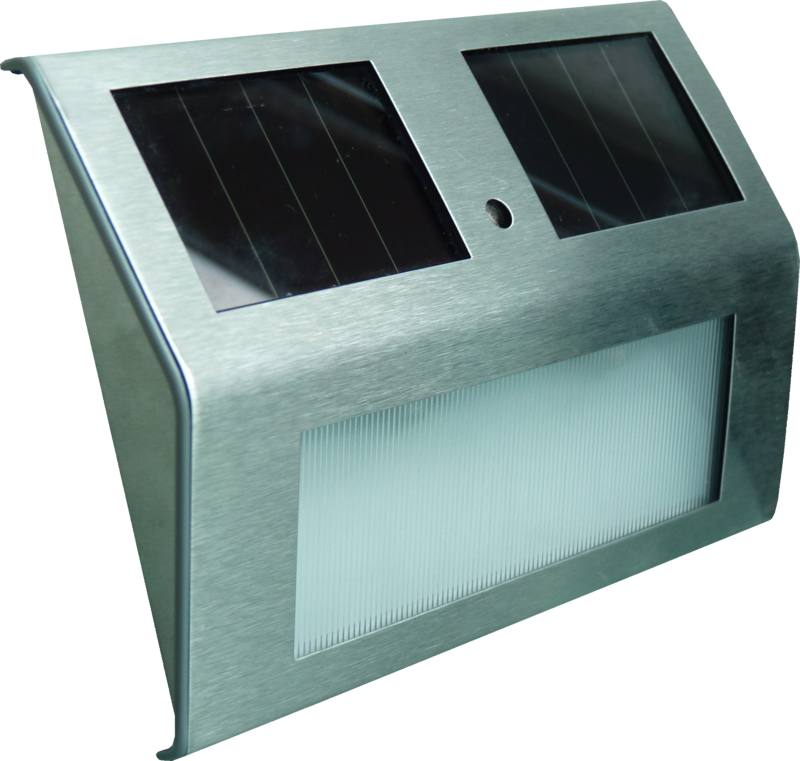 The double solar cell charges the internal battery which provides the energy for the light at night. Automatically switches on in the dark and switch out during daytime through the built-in daylight sensor. High quality stainless steel and slim design. Can be used everywhere: light up stairs, light up housenumber, decoration light, routing light etc.